We have created this unique and completely free service because we recognise that families sometimes struggle with choices for funeral arrangements. 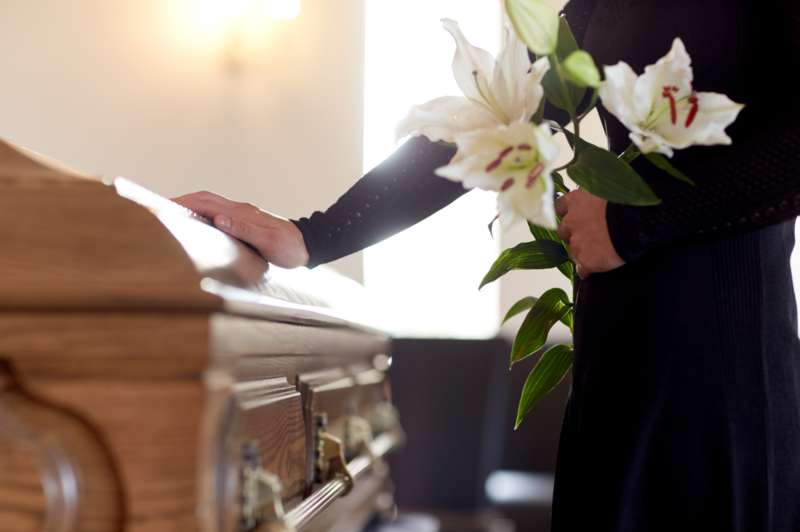 We ask you, would your family know what your funeral wishes were? Could they answer the following simple questions? What do you want, burial, cremation, green funeral, other? To have a copy of their relative’s wishes makes the organisation of the funeral easier at a time when there are so many other things to think about. 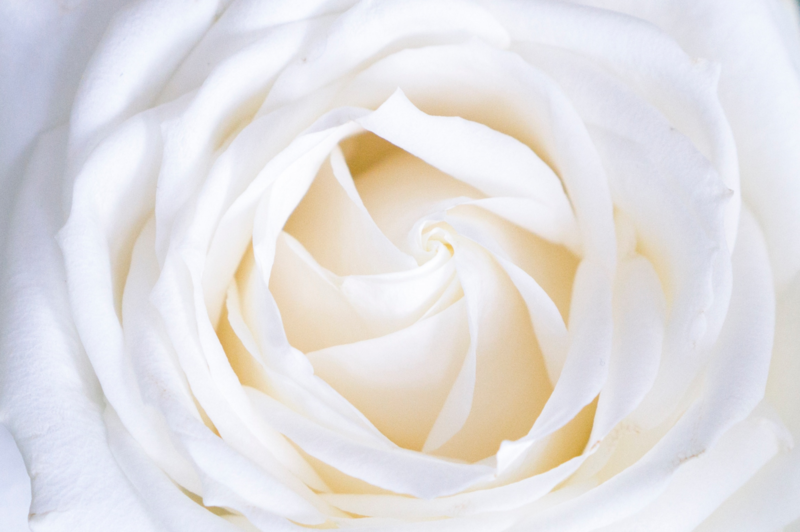 Our form allows anyone to plan their own funeral and set down any wishes they may have regarding their final arrangements, guests that might be invited, music choices, flowers and donations, also options that they do not want. In the event of my death please notify Colin J Wright, Independent Funeral Directors, who have registered my wishes about my final arrangements and who will release a copy of those wishes without obligation on production of this card. Contact us and we will help you register your wishes – a free service.